Shamazing! 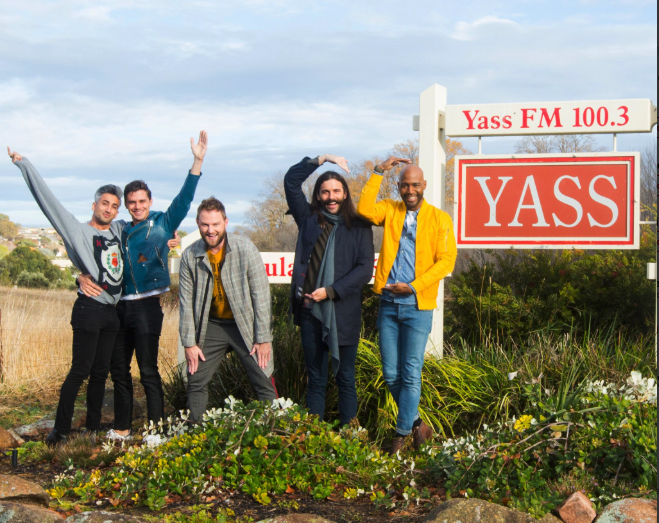 The beautiful boys from Queer Eye are in Australia, and they’ve visited their spiritual home — the small but fabulous town of Yass. Yass queen, slay, slay, yass, you’re in Yass. We’re not exactly sure why the Fab Five are in Australia — are those gorgeous lads lost, like a flock of beautifully plumed geese who got swept off course on their way to help some smaller, uglier geese? Is that what’s happening? Actually, the Queer Eye folks visited Yass mostly as a deep investment in ‘Yass’ jokes — an opportunity that was sadly passed over last year, when Ilana Glazer from Broad City was also in the country. If you’re confused, the homosexual pronunciation of “yes” is “yass”. Obviously the coincidence of a small Australian town being also named Yass is RIPE for humorous opportunities. I have said it dozens of times but it is criminal that Yass doesn’t have a local beauty contest, denying the entire world the one and only official Yass Queen. 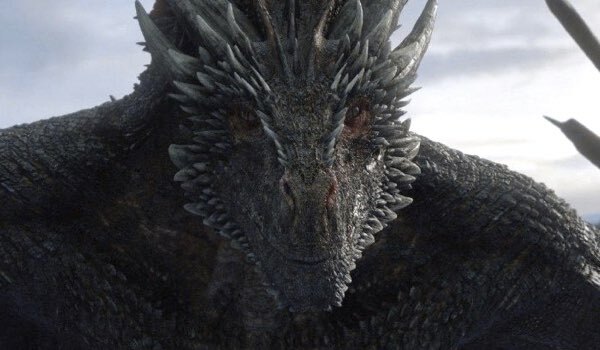 They’re also heavily promoting season 2 of the hit show, which is coming out later this month, and they spent their time in the tiny town of Yass filming a mini makeover of a salt-of-the-earth 54-year-old farmer named George. In an exclusive for The Guardian, George said he just went along with the flow, but in the end he felt great about the whole experience. The reboot of Queer Eye is renowned for heartwarming, holistic makeovers of people’s entire lives, rather than just a snazzy wardrobe upgrade like the original. It seems that this latest promo is in the same vein. The Fab 5 are also now officially Australian royalty, which makes them the least problematic heads of state we’ve ever had. In an extremely cute ceremony, the Mayor of Yass crowned them all Yass Queens. Netflix, if you’re reading this, I too am extremely good at over-committing to gentle gags, give me those streaming dollars! The new season of Queer Eye drops on Netflix on June 15. Yass.